From the square, start walking in any direction to create your own historic tour. 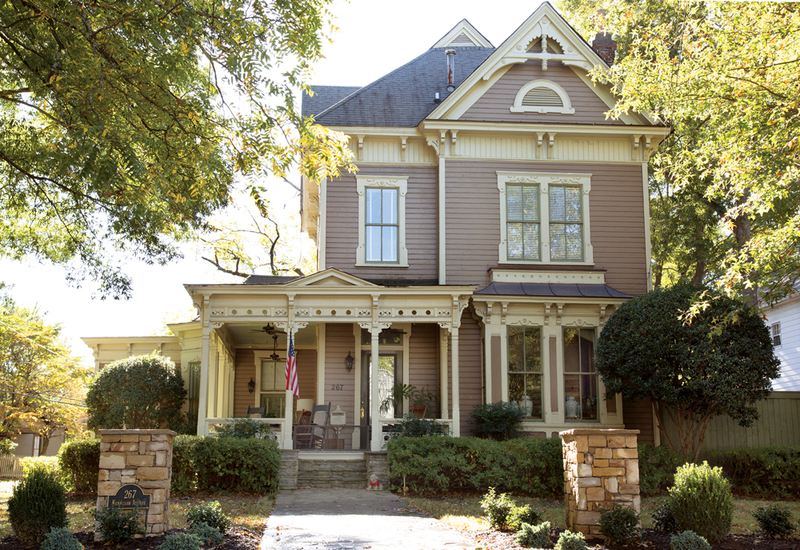 Stop by the visitors center for a map, and stroll through the National Cemetery (it contains the graves of soldiers from six wars), Old Zion Baptist Church (constructed to serve freed slaves after the Civil War) and its museum, and streets full of residential gems such as the Victorian-style Brumby-Wallace house. Winter holidays are such a big deal in Marietta that there’s a website dedicated to the festivities. Expect ice-skating on the square, Santa visits (book your appointment online), and New Year’s Eve festivities (like glow-in-the-dark mini golf). 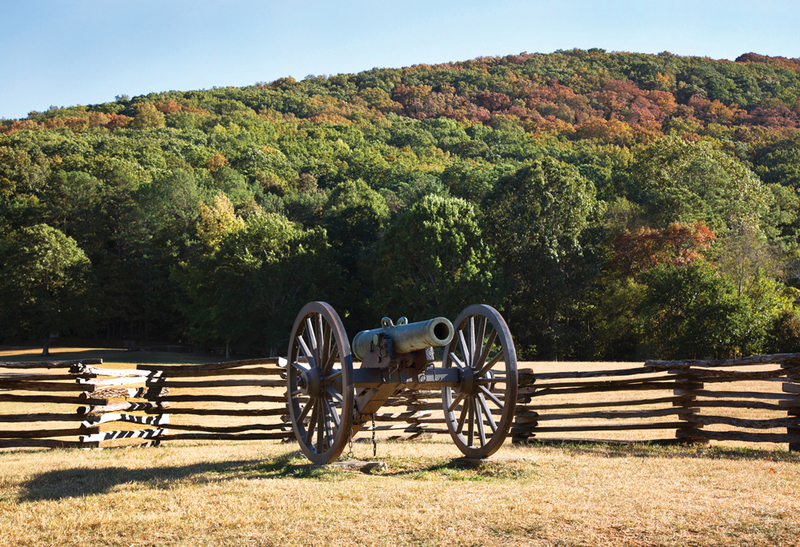 Just a couple miles northwest of the square is Kennesaw Mountain National Battlefield Park, nearly 3,000 acres and the most visited battlefield in the National Park Service. Twenty-two miles of trails wind through the Civil War combat zone, with interpretive signs along the way. “It’s one of Atlanta’s greatest treasures,” says Krueger, who lives along a trail and recommends the Hardage Mill trek. But most first-time visitors will want to hit the main trail from the visitors center and walk the mile or so up the mountain for one of the metro’s best views of Atlanta’s skyline. Marietta’s dining options are diverse. You can find steak and onion pie at Australian Bakery Cafe, ratatouille at Douceur de France, and bangers and mash at Johnnie MacCracken’s Celtic Firehouse Pub. 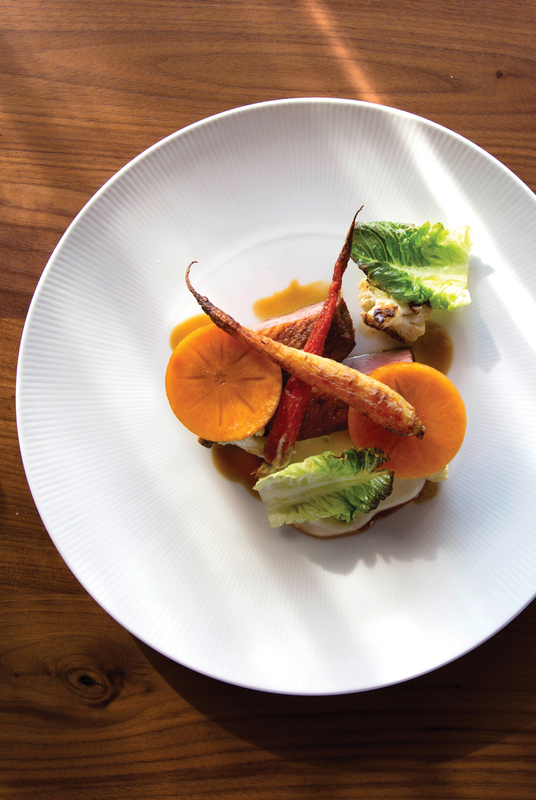 Haute establishments like Spring and the Butcher the Baker have caught the attention of foodies across the metro area. And you can pick up fresh produce from around 65 vendors at the popular weekly, year-round farmers market on the square. 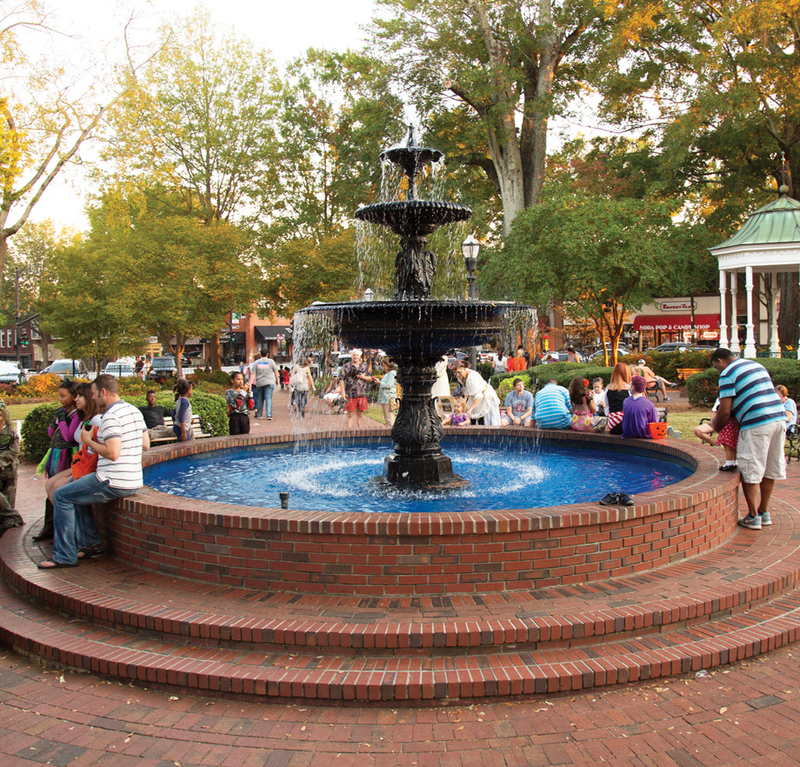 Almost every week you’ll find some sort of arts celebration, whether it’s a Friday evening Art Walk, martini nights at the Marietta Art Museum, or weekly bluegrass jam sessions (bring your own fiddle and join in).